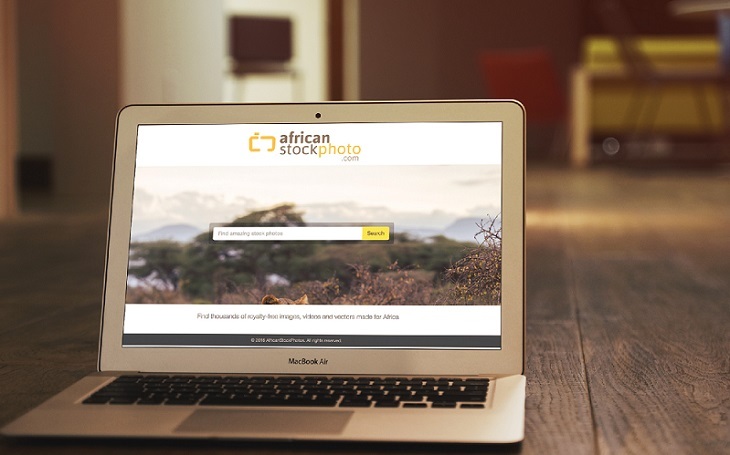 Kenyan startup AfricanStockPhoto has acquired an active user base of 100 photographers across the continent since its launch, helping it grow its imagery database into the thousands. Launched as a side project in 2015 by Dicky Hokie and Sitati Kituyi, AfricanStockPhoto went public in February 2017. The startup raised a US$50,000 pre-seed round in November of last year, allowing the co-founders to transition to full-time and focus on photographer acquisition and marketing. The startup has acquired an active user base of 100 photographers across the continent, who have produced thousands of images so far. “Our sales have also started to grow in 2018,” Kituyi told Disrupt Africa. AfricanStockPhoto is a marketplace for imagery portraying authentic, day-to-day Africa. “It is very difficult to find imagery of normal daily activities in an authentic African context online. The majority of African content on the leading stock imagery platforms is heavily skewed towards repetitive and stereotypical themes like wildlife, tribespeople and poverty,” Kituyi said. AfricanStockPhoto’s content is focused on day-to-day realities, such as people in meetings, having a meal or using services like Uber, all of which Kituyi said are in high demand for marketing but very difficult to find online. “Part of our theory in launching this was that the demand for African content is not only limited to African creatives, and we’re happy to have been proven right on that,” he said. For every sale made on the platform, AfricanStockPhoto keeps a percentage as commission, which ranges between 30 per cent and 50 per cent depending on whether the buyer used a subscription to pay for it. “This is very aggressively skewed towards attracting more photographers – most stock photography platforms retain in excess of 70 per cent of revenue,” Kituyi said.